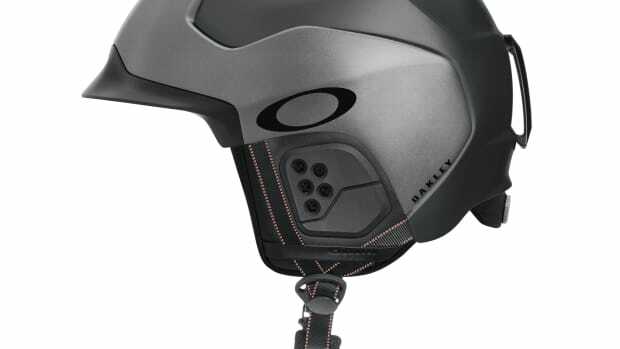 Oakley&apos;s got just the thing if you&apos;ve always wanted something a little more protective than a pair of sunglasses on the slopes. 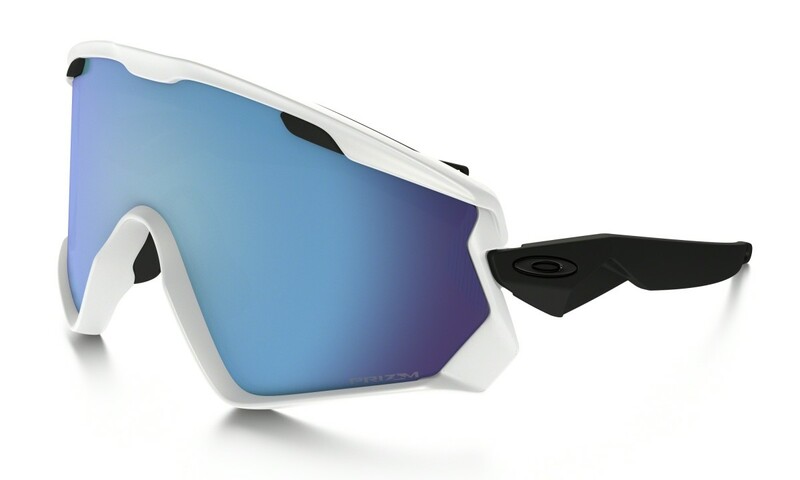 Perfect for bluebird days, the new Wind Jacket is just like their performance frames, but in a sunglass format that&apos;s ideals when a goggle is overkill. A large wraparound shield gives you a generous amount of coverage and triple-layer face foam delivers protection from the wind. You can also attach a strap if you need something a little more secure. 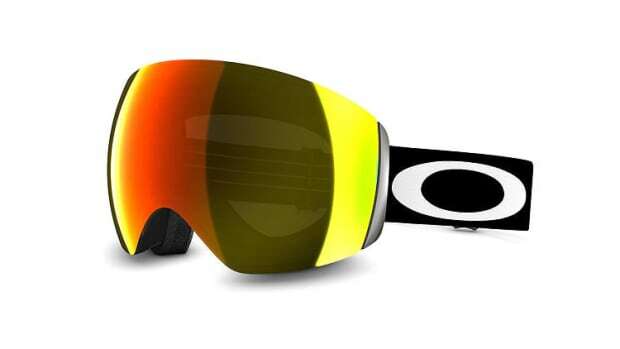 The optical company offers up the perfect complement to its goggle range. 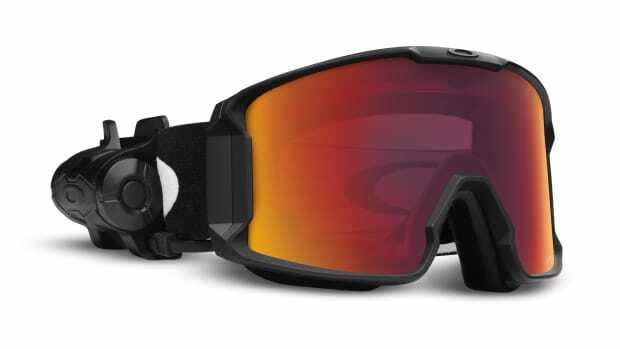 Never get fogged up on the mountain again.